Tips For Photographing Families On A Wedding Day – plus a checklist! 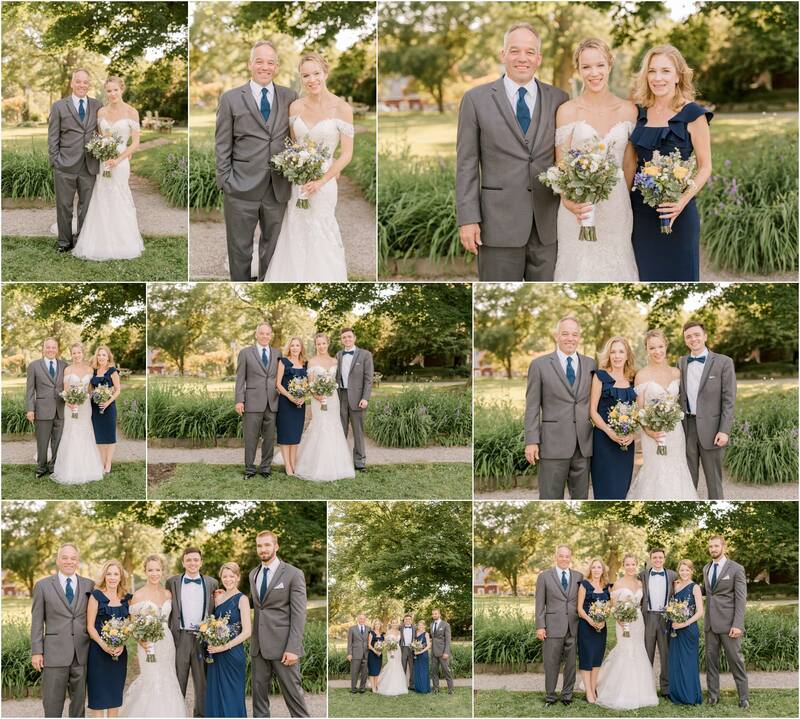 Hey photographers – have you ever gotten to the family photo portion of the wedding day and either panicked, had your brain go blank, or completely lost control of the situation and spent way too much time photographing the families? If so, this one’s for you, we’re sharing our best tips for photographing families on a wedding day! 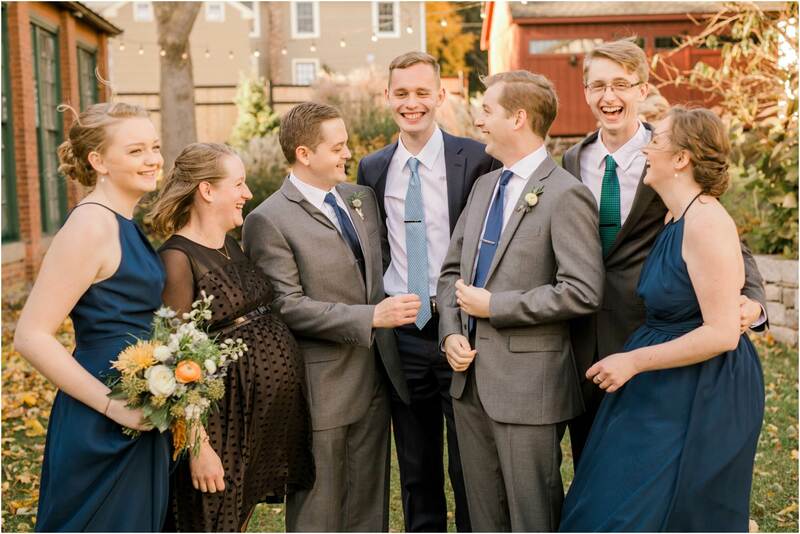 We have had multiple people compliment us in the last couple of months about how we handle family photos during a wedding day, which made me think – maybe we can help somebody out there save time and stress less. We’ve photographed enough weddings since 2012 to learn how to be efficient and remain in control of the situation, because we all know that family time can be crazy time if you don’t have a plan! 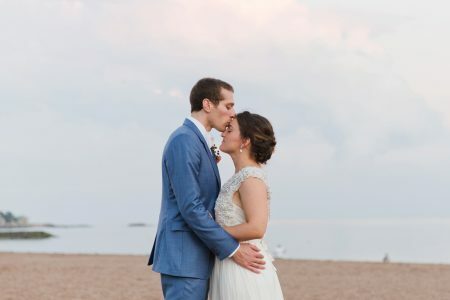 One month prior to the wedding day we send the couple a questionnaire with about 100 questions on it, getting the names of vendors (to credit on social media and blog posts! ), names of bridal party (learn them before you arrive to the wedding for bonus points with the bridal party! ), timelines and locations. The most important question that we ask for is a list of family names and relationships (e.g. Bride’s mom: Sarah, Brides’s dad: Michael, etc.) and a list of must have photos of immediate family members that they would be absolutely crushed if they didn’t get. We ask for the list to be 5-10 photos; most of the time there are more which is fine, but then they know not to make a list of 80 photos. This list is imperative to family photos running smoothly. 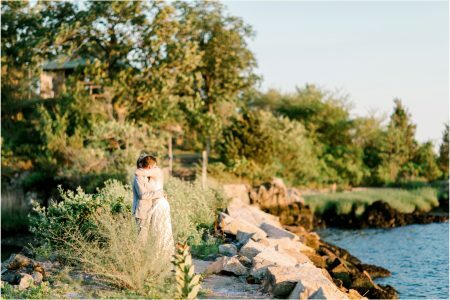 At the first wedding we ever photographed (see that here if you’re interested – shoutout to Cali for trusting two people with little wedding experience to photograph your day!) we didn’t know that we needed a list so we spent around an hour saying, “What photo do you want next? Who should be in this one?” Luckily Cali was relaxed and there was no strict timeline so it was fine, but nobody wants to spend all of their cocktail hour smiling for photos! After we receive the family photo list, I arrange them all into an order that makes sense and add it to Evernote on my phone or Apple Watch; that way we can just read down the list and delete photos as we take them. I call out names, and Peter takes the photos. Photographers, make sure that you’re very specific when calling names and arranging people – they like direction and if you’re very clear about what you want, they won’t be asking questions and everything goes much more quickly! 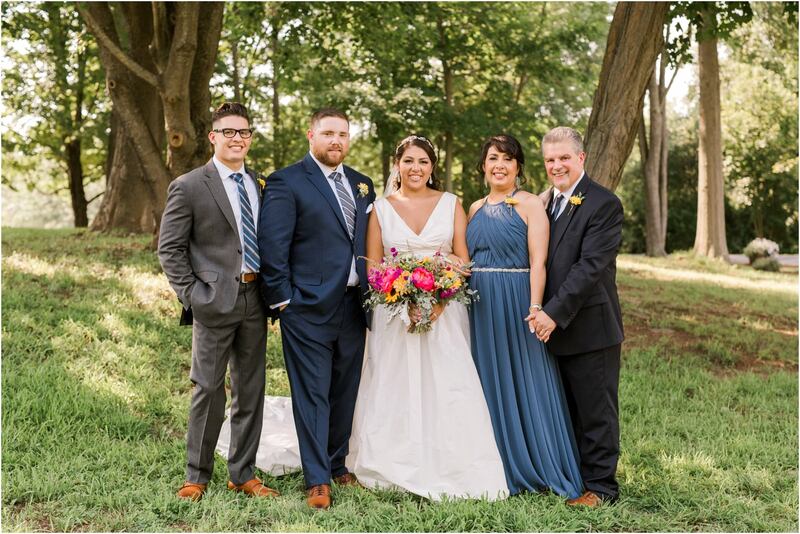 When I arrange the photos, I try to make it so that it starts small and we keep adding one or two people at a time, that way when I’m calling photos I can say, “Bride and Dad” *takes photos* “Bride and Dad stay; Mom, we’re adding you next” (use their first names!). Telling people who is on deck gets them to pay attention to you so you don’t have to wait for them to come to you, they’re already there when you’re ready for them! Bonus Tip: After you’re done photographing each side of the family, ask the parents if they want a photo together! They’re all dressed up and excited for their child and 99% of the time they will say yes and they’ll love you for thinking of them. I know that my parents personally don’t have a ton of photos together so they get excited whenever I offer it to them! Prior to the wedding day, tell the couple you need them to designate someone from each side of the family to help you gather family members. We as photographers obviously don’t know who the bride’s brother’s wife is, but having someone there who knows who people are is so incredibly helpful. The couple should tell them beforehand that that is their job, so you shouldn’t be afraid to ask for help from whoever they’ve assigned to assist you! Be careful of your settings! We don’t usually shoot above f2.8 as a general rule (with the exception of confetti shots, sparkler exits, or if we’re going for a specific ‘look’) but with family photos and bridal party photos as well, you will wind up with some people out of focus if you shoot wide open. If there are a handful of people in the photo, make sure you shoot at least f3.5. If there are lots of people, we shoot at f5.6, and if we’re shooting large group shots (20+ people) f8. Obviously, it’s all personal preference, but that’s just what we’ve found works best for us! While you’re photographing, make sure you take multiple photos of each grouping. You might be thinking to yourself that everyone is smiling and every photo will look the same so there’s no point in taking more than one, but there is nothing worse than getting home from a wedding, looking at family photos and realizing that half of the people are blinking or Grandma Mary was talking and you don’t have another photo to use! 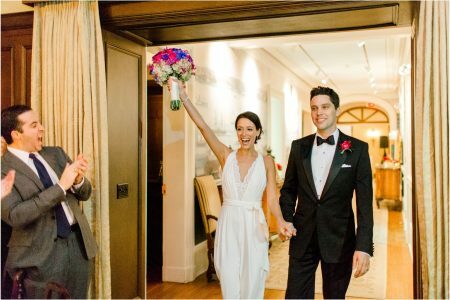 We use burst mode and yes, it’s time consuming to pick the best one out of 12 or 15 photos, but it’s better than missing a photo that the couple asked for. Remember to continue shooting in between the actual family groupings. Sometimes when people are getting into place or walking away afterward, there are candid moments and laughs that you don’t want to miss out on! 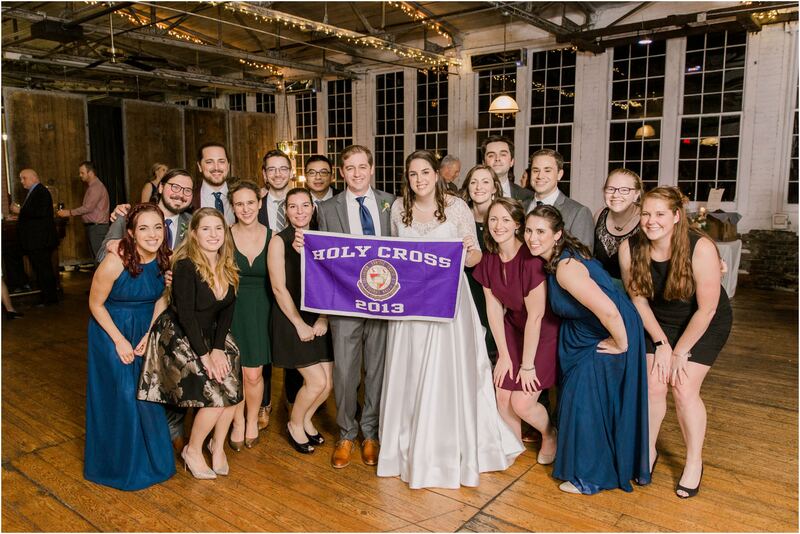 Extended family and large group shots – college, high school, work friends. Every couple has a list of these, and we’re more than happy to take them! Because we only allow immediate family to be present during family photo time, we usually take the large group shots at the beginning of cocktail hour if there is a first look (immediate family photos are taken before the ceremony if there is a first look, so cocktail hour is all candids and whatever else the couple would like), or we will have the DJ make an announcement that everyone from Yale (or whatever college they went to) needs to go to the dance floor for a photo (usually during salad or dinner sometime) – then no one is searching for anyone, they just know to come out to the dance floor for a quick photo. 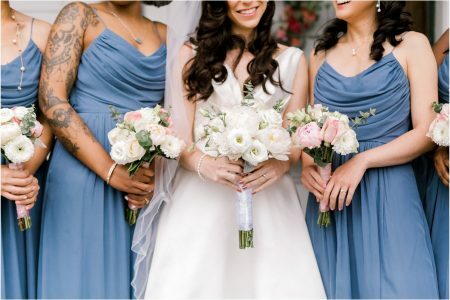 Brides, if you’ve read through this blog post, here is a quick note for you: don’t ever hesitate to ask us for a group shot! If it’s during the designated family photo time and it’s not a family photo, I will add it to our list and make sure to get it at a later point in the day. If you’re with a group of friends and want a photo with them, wave us over and we’ll happily take it – we don’t want you to miss out on any photos that you want on your wedding day! So that’s it, my very long but hopefully-helpful-to-someone blog post. I wish that we had some of this information when we were first starting out – it would have saved us a lot of worrying and stress! 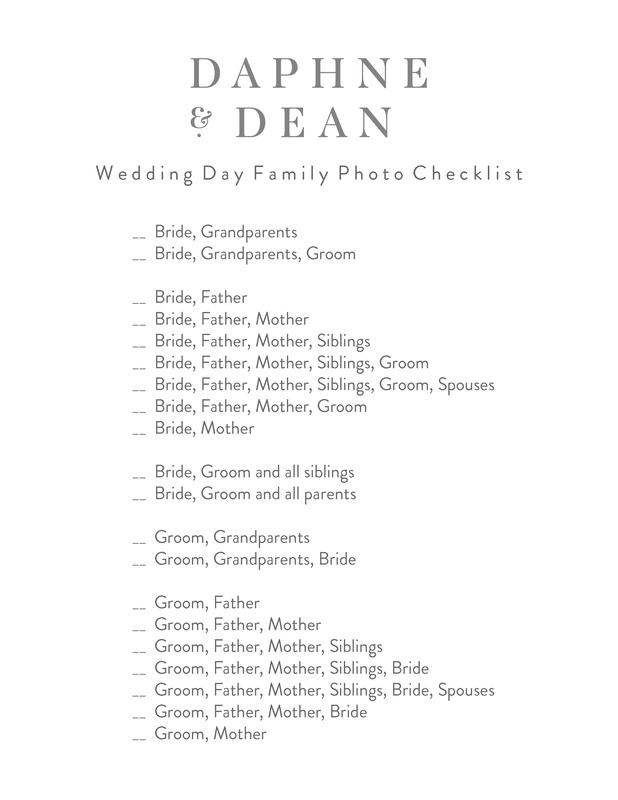 Also, below is the list that I use at every wedding – I fill in the first names and add in anything that the couple requested that isn’t here, and we usually wind up with about 15 combinations and get family photos done in about 20 minutes MAX – sometimes less! You should be able to drag and drop it to your computer if you want to save it for reference later. Let me know if I’ve missed any tips or if there is something else that you want help with, I have a list of subjects I want to blog about and we’re always adding more! (I’m adding the sentence ‘tips for photographing families on a wedding day’ again here for SEO purposes).